Join us this Saturday 11/18/2017 at St. John's Holiday Boutique. 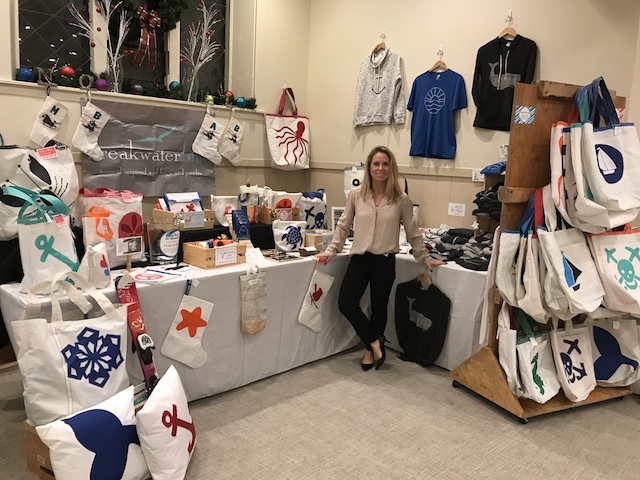 This is a must-shop event in Hingham, MA with high-end products made by local artisans. Fun events are planned for the kids and adults - both can share in the holiday spirit.